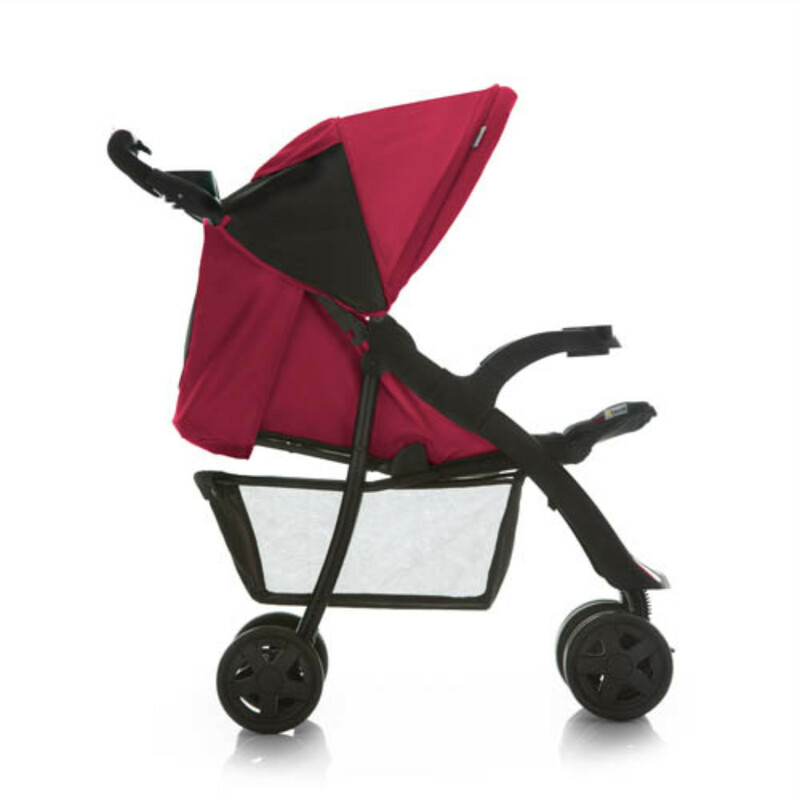 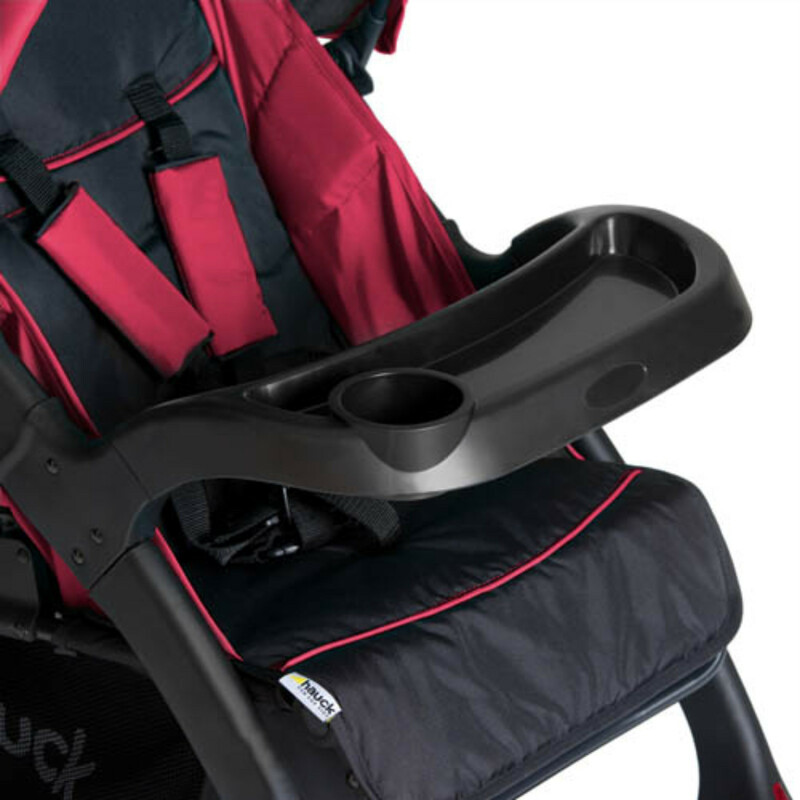 Hauck be nimble, Hauck be quick, Hauck Neo Pushchair doesn't miss a trick! 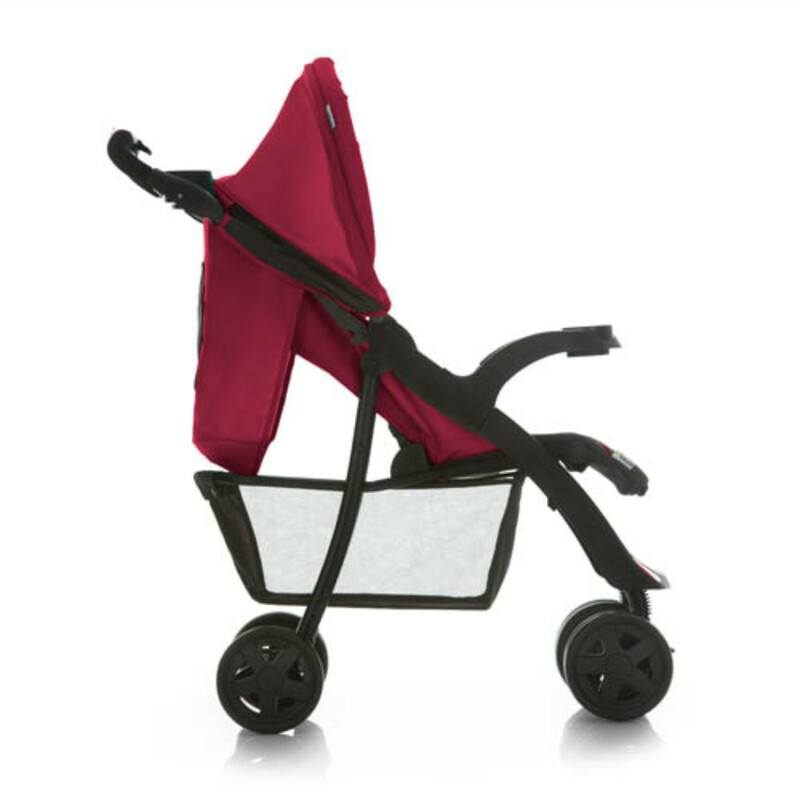 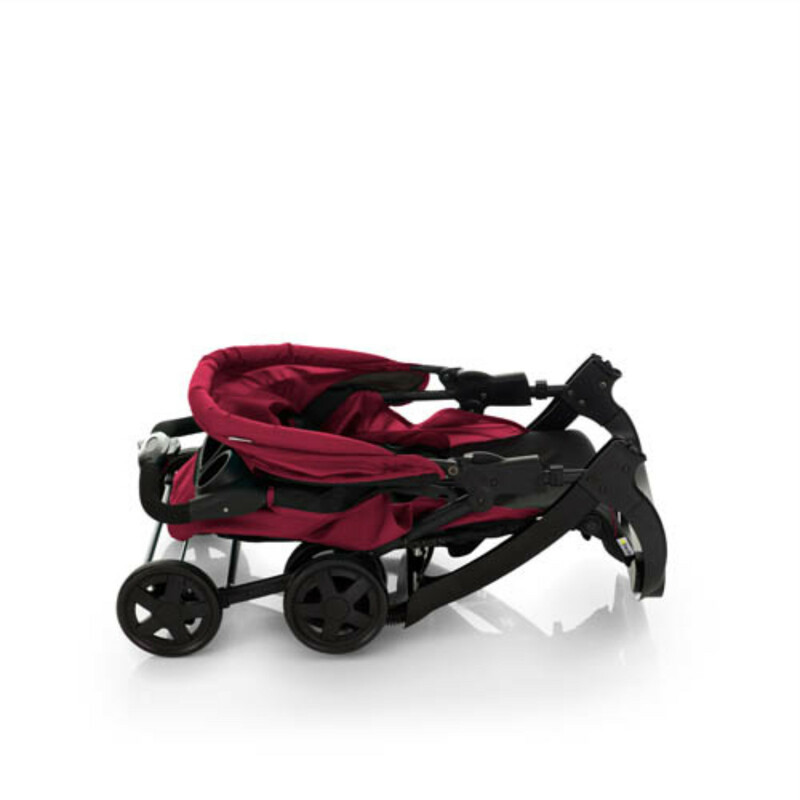 Great at tackling stairs, busses and trains, the Shopper Neo II stroller from Hauck is lightweight, folds down to a small and manageable size and comes with an impressively large storage basket which is great for shopping excursions. 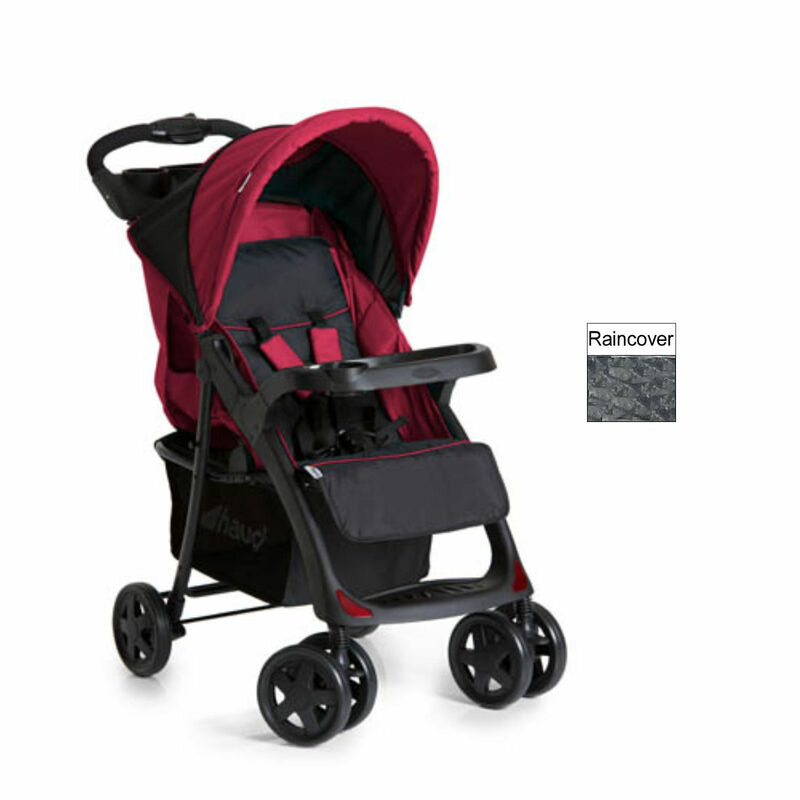 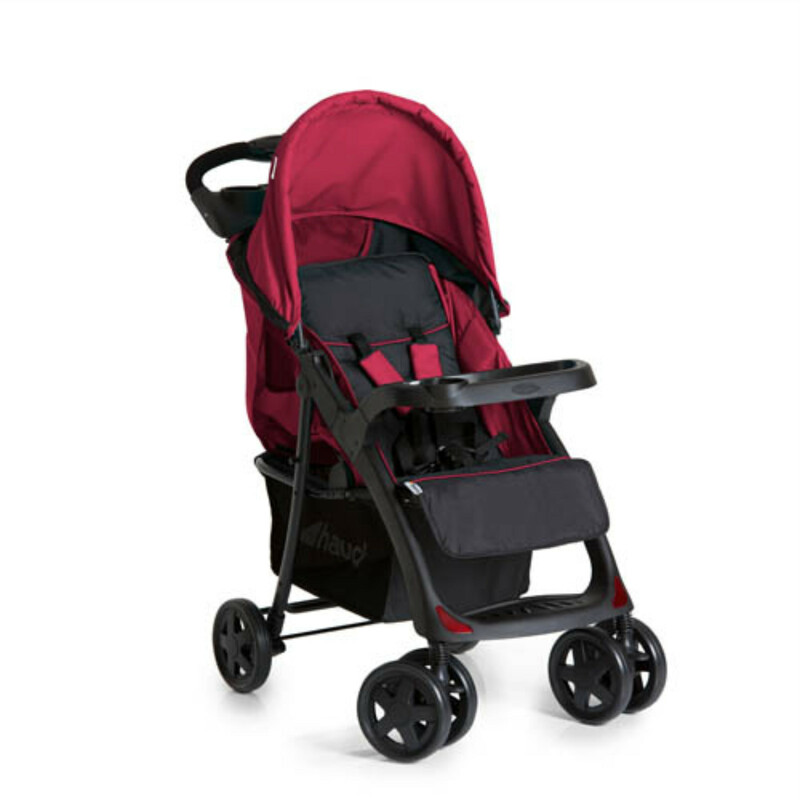 The swivel / lockable front wheels makes the stroller wonderfully manoeuvrable in busy pedestrianised zones and the handbrake works on both sides to reliably secure your buggy when you take a break. 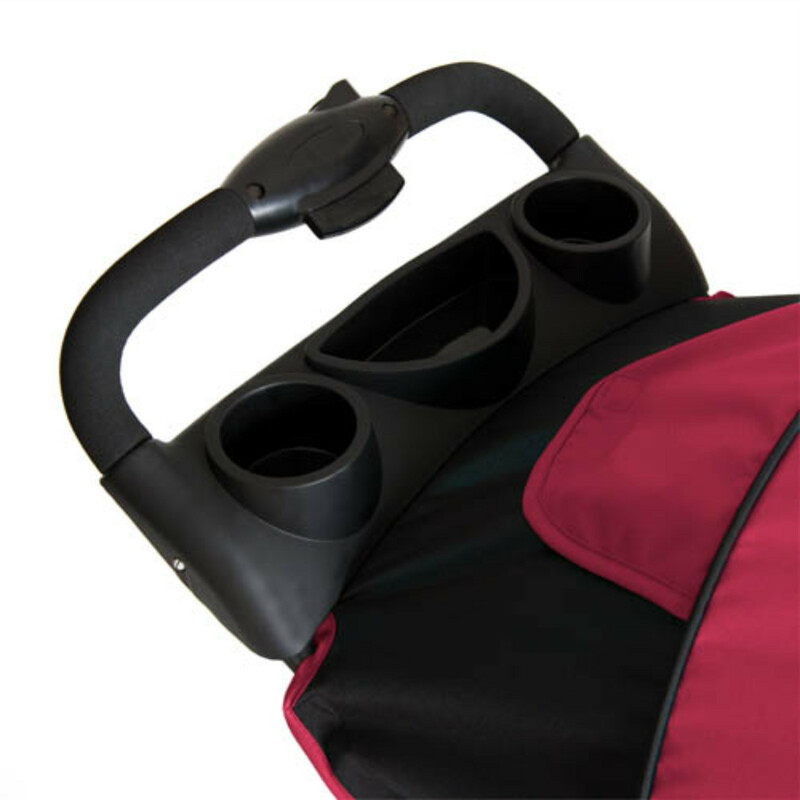 If your little one becomes tired from exploring, the backrest can be reclined with just one hand and the footrest can also be adjusted so you can find the perfect position for your child to take a little nap. 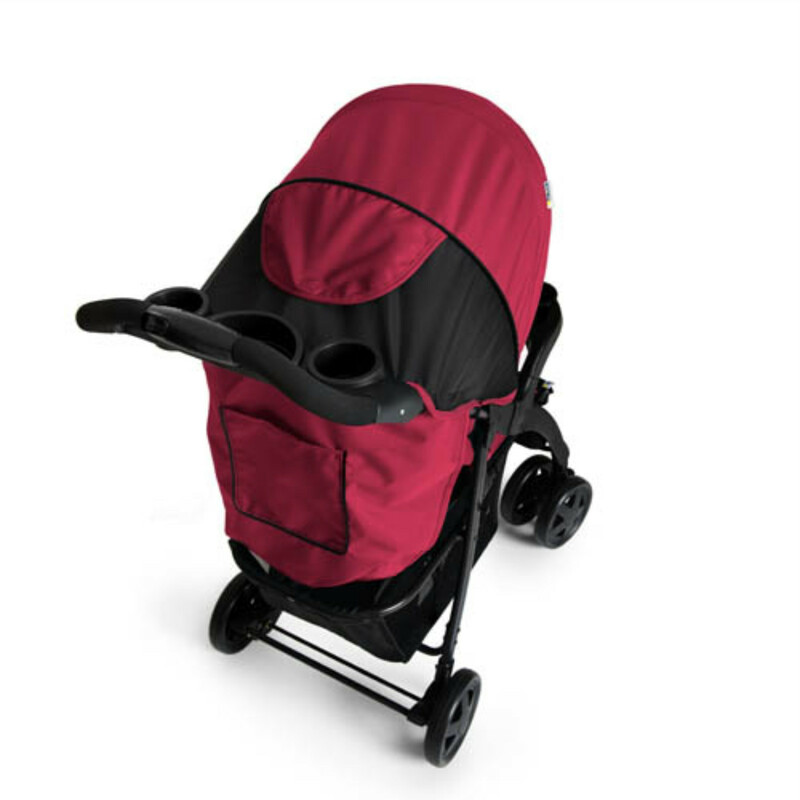 The viewing window in the hood then allows you to keep a constant eye on your little one and the net fabric also provides ventilation to prevent your child overheating.